Edo State Governor, Godwin Obaseki, has urged teachers in the state to support candidates of the All Progressives Congress (APC) in the forthcoming elections, to enable his administration sustain ongoing reforms in transforming the state’s basic education sector. Obaseki, who was represented by his deputy, Philip Shaibu, said to sustain the transformation and developmental strides by his administration, stakeholders in the education sector should come out en masse to vote for candidates of the APC in the forthcoming elections. “The success recorded by my administration in the education sector was due to the support received from the legislative arm of government. In order to sustain the tempo and even do more, there is a need to elect those whose aspirations will be in consonance with that of our government,” he said. 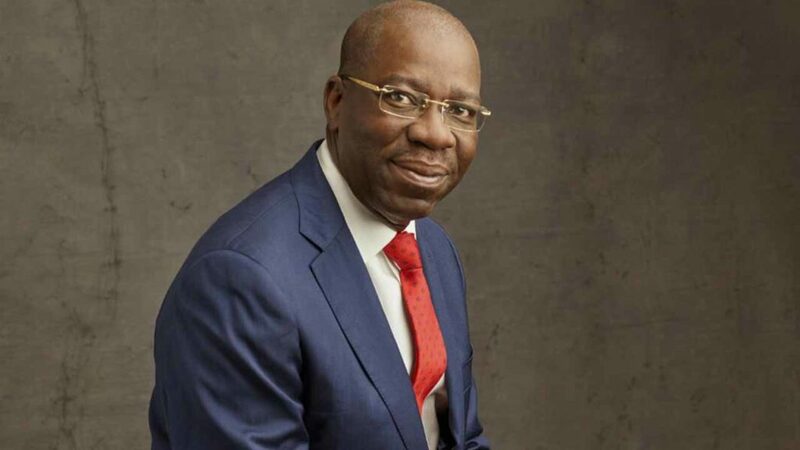 The governor said he has made verifiable progress in transforming various sectors of the state, as a result of the support from members of the Edo State House of Assembly (EDHA). He urged teachers to join hands in voting in candidates who would ensure formidable representation in Abuja, to fast-track development in the state. Chairman, Edo State Universal Basic Education Board (SUBEB) and Special Adviser to the Governor on Basic Education, Joan Osa Oviawe, expressed appreciation to governor Obaseki for the tremendous support and transformation in the education sector. She urged teachers to reciprocate the gesture of the governor by supporting the candidates of the APC, to ensure victory for the party across all levels in the general election. Chairman, Oredo council chapter of AOPSHON, Imafidon Sunday, whose speech was delivered by the Secretary of the association, Enogie Noragbon, thanked governor Obaseki for the developmental strides in the education sector and for impacting on the lives of teachers in the state.